'What do I owe my father? Everything.' 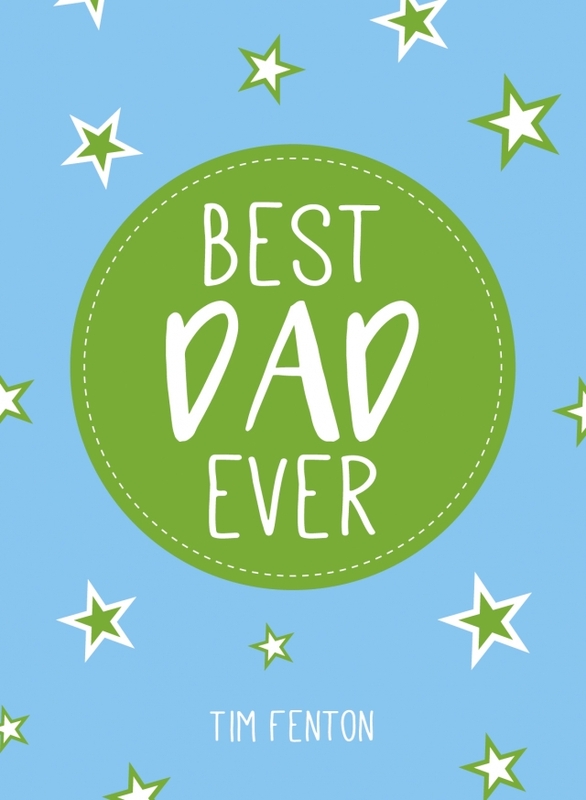 - Henry van Dyke Dads are real-life superheroes. 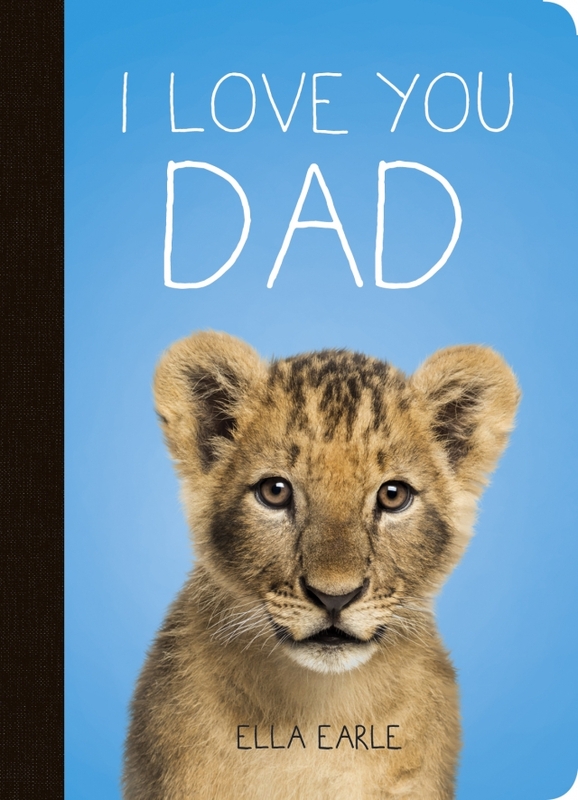 This collection of meaningful quotations and charming photographs of animal dads and kids in the wild is a heart felt thank you to fathers everywhere. 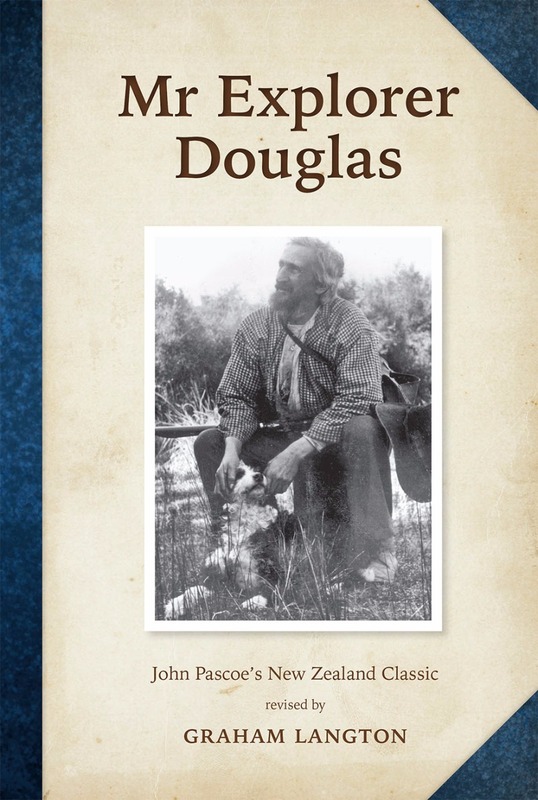 'I am not ashamed to say that no man I ever met was my father's equal.' Hedy Lamarr Show your dad how much you care with this collection of loving quotations and warm thoughts, celebrating everything that makes him the BEST DAD EVER. There’s a baby on its way… help! Well, how hard can it be really? We’ve all seen it done; most of us have even had parents ourselves. You’d think we’d know what to do by now, wouldn’t you? But parenthood is surrounded by very important questions: How long before I can start drinking wine again? Should the father be there at the birth – especially if he can barely remember being there at the conception? Why do nappies cost so much? And the questions don’t stop, even when the kids are grown up: When are they going to give us our first grandchild? Why are they still borrowing money off us? And will they ever move out of our house? 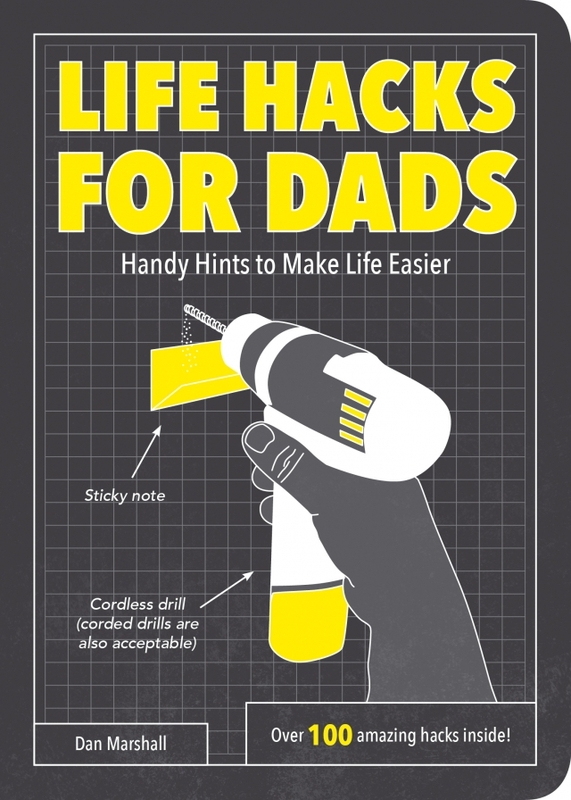 But luckily help is at hand, and Parenting for Beginners has all the witty advice you’ll need to start your new journey in style! Welcome to the start of the rest of your life! Sometimes, being a beginner can be a good thing. Sure, you wouldn’t want your pilot to announce that it’s their first ever flight while you’re 30,000 feet in the air, but everybody’s got to start somewhere. When it comes to marriage, being a beginner means you’re bound to make little mistakes – such as hogging the middle of the bed or burning the house down with your first home-cooked meal – but your partner will forgive you because they love you. And because now they’re stuck with you. Honestly, they’ll have forgotten all about it by the time you reach your silver wedding anniversary. 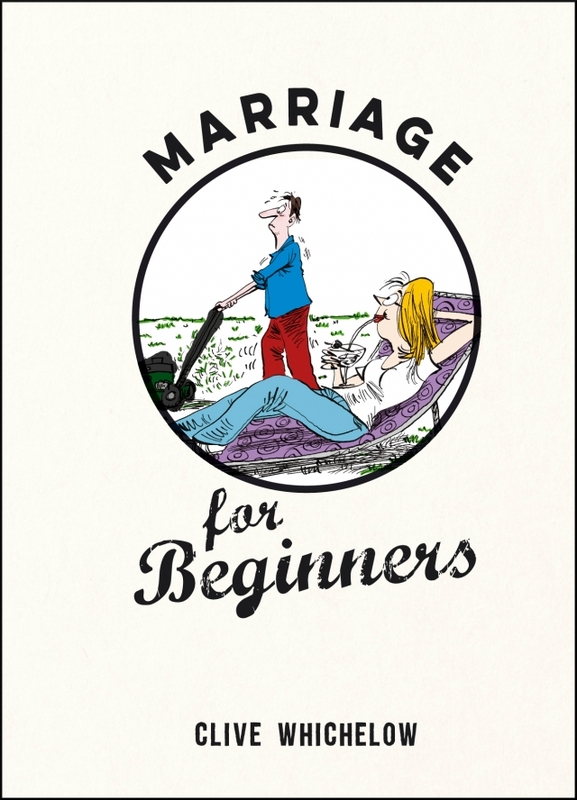 Marriage is one big learning curve and you’re jumping in at the deep end, but the wicked and witty advice in Marriage for Beginners will ensure that you make a real splash! You know you’re retired when… … now everyone knows you're not at work anymore you find yourself busier than when you were. 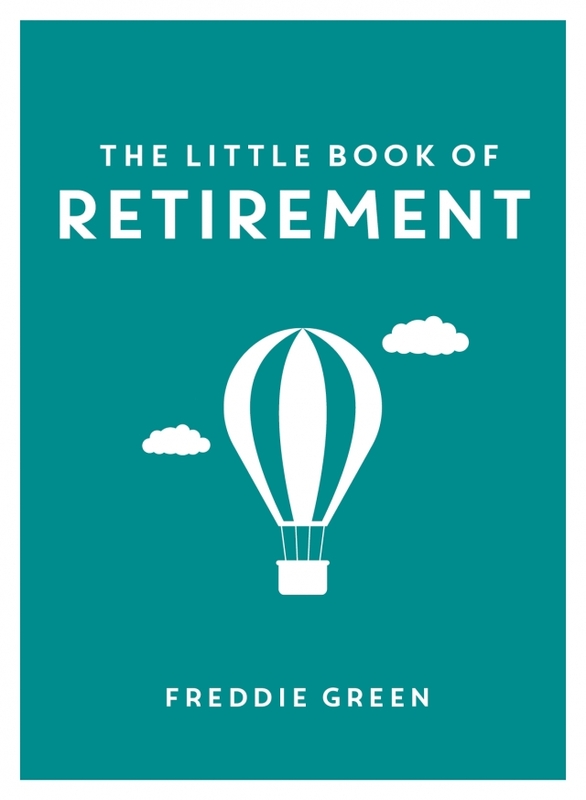 The joys of retirement are many and varied, so read on to discover what makes these golden years so golden! You know you’re a grandparent when… … YOU FIND YOURSELF TELLING EVERYONE, INCLUDING THE POSTMAN AND THE PARKING WARDEN, HOW CLEVER YOUR GRANDKIDS ARE. 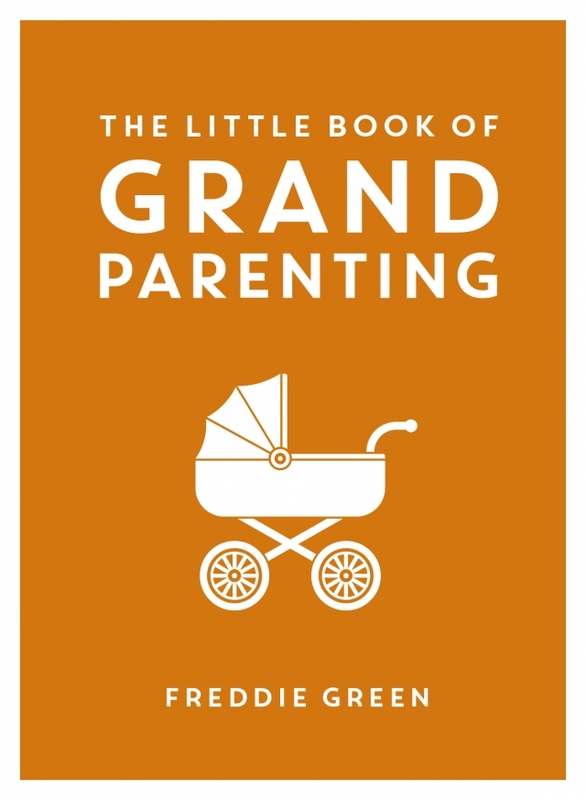 The joys of being a grandparent are many and varied, so read on to discover what makes grandparents (and sometimes grandchildren) so grand!